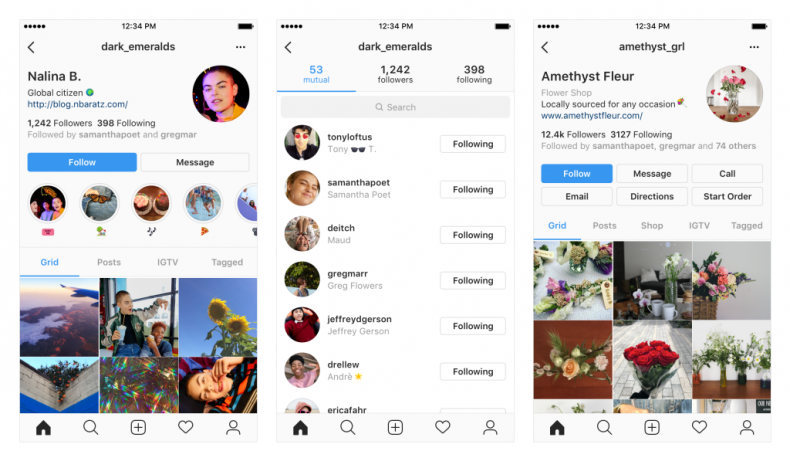 Instagram will reveal a major design update to all profiles throughout the following couple of weeks with the goal that users can all the more likely convey what needs be. As should be obvious in the image above, there are a few more tabs on the profile area which include photos in a “Grid” videos and posts where the person has been tagged IGTV recordings and posts where the individual has been labeled. It's a noteworthy change over the 3 tabs which we as of now have. 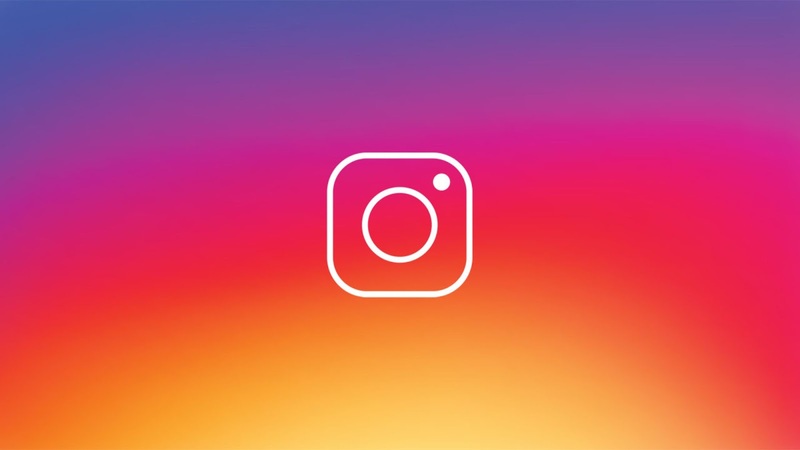 Instagram has seen more than a considerable amount of changes as of late, including the introduction of a feature that lets you monitor how much time you spend on the network, and in addition a update that will supposedly kill off fake Likes and followers. All things considered, this most recent change isn't exactly as large, yet it might make inconspicuous contrasts to how users experience the Instagram application. It sees usernames driven up to the highest point of the page and showed in a bigger textual style, while the quantity of posts users have made won't be obvious. The redesign announcement comes during an era that Facebook is under investigation for information ruptures and Mark Zuckerberg is under pressure to leave his CEO position. All that isn't halting them to keep discharging refreshes and adding new highlights to their items, Instagram is relied upon to utilize Machine Learning instruments to expel fake likes and followers or maybe its very own shopping application to contend with any semblance of Amazon and others.